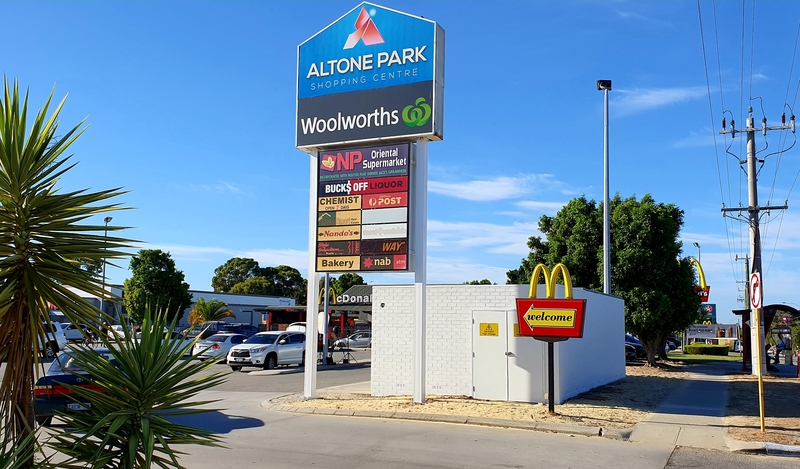 AN 18-year-old woman has been attacked by four young women, one wielding a rock, in a carpark outside a McDonald’s restaurant in Beechboro overnight. 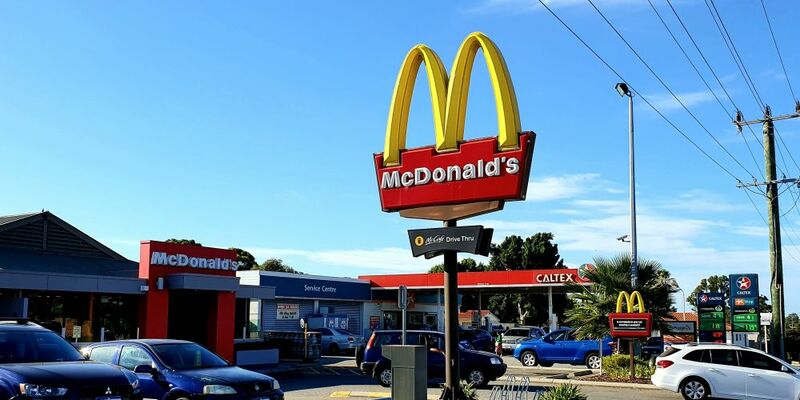 Midland detectives say about 10.15pm the woman, who had just finished a shift at the fast food outlet, came under attack when she got in her car. Another woman entered the rear of the vehicle and demanded she get out. Three more approached and forced the victim out. She was punched and struck to the head with a rock several times. The offenders searched her car and then ran off, last seen heading south on Altone Road. The 18-year-old sought help at the restaurant before St John Ambulance took her to Royal Perth Hospital where she is in a stable condition. Anyone with information is asked to call Crime Stoppers on 1800 333 000 or report it online.